Parties are always a great fun, but planning them to make it entirely successful can be incredibly stressful. Based on each party background there are several tasks, planning, and setups that needs consideration. This is sometimes really difficult for professionals and business individuals to pull off some time to deliver the party with a frolic. As per the multitude of exposure and day to day expertise in minor to major event organizing requires, we can assist you with everything. 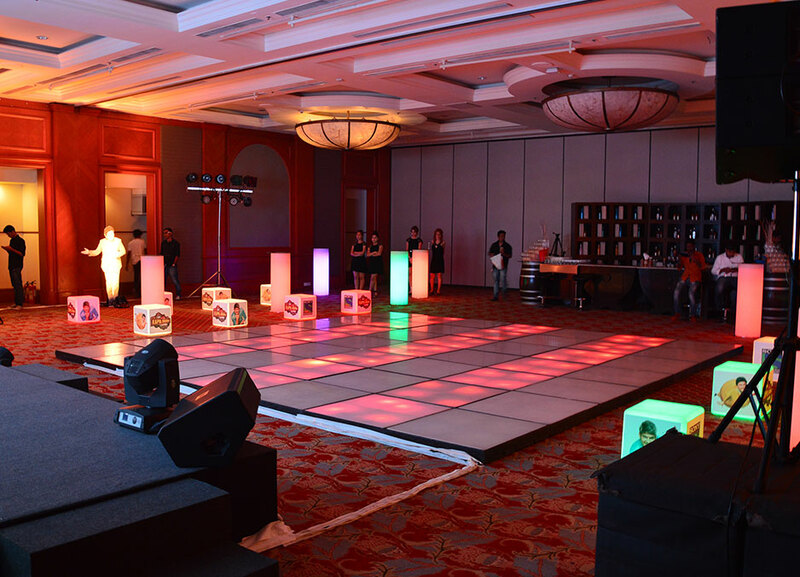 We can take care of the entire plans right from party reason, venue, timings, logistics, party event activities, sound, food, decoration and everything that you wish to throw into your party to make it refreshing and thrilling for everyone. WoodCraft has a dedicated strong vendor support and is incredible to arrange almost everything possible to make your party an amazing one, we do also have ideas for different categories like kids and families where we can arrange games, toys and other engaging activities which can really be a healthy time to experience. Don't worry, we won't cross your budget or fall heavy on your pockets we are flexible enough and we respect each client requirements. Let's have a stimulating successful party at any upcoming occasions to share your success, be it social interaction, or you wish to congratulate your colleagues or friends. We assure you that your success party will be a stress buster, entertaining and cheerful that the audience will remember.